JOB Excavator/Tractor driver wanted in Peasenhall. Sad to hear there won't be a Peasenhall Pea Festival this year but in it's 20th year the Sweffling Field Dance is still on Saturday week. Jewellery was stolen in a daytime Peasenhall burglary yesterday. A Late Quartet puts Christopher Walken's scary hair with Philip Seymour Hoffman's slightly fat boy acting and you can see it at the Peasenhall Picture Palace tomorrow 7:30pm (doors open 7:00). Running until Thursday an Art Collective show fires up today at the Snape Maltings and tonight in the Peasenhall Assembly Hall the Kubrick String Quartet perform Britten and Mozart. A whole grab bag of goodies pinched in a Peasenhall burglary daytime Friday. Things to do near the coast this weekend include Brief Encounter tonight at the Peasenhall Picture Palace (bring your own tissues), open day at Woottens charming plant nursery in Wenhaston tomorrow and in the evening bright as a button (and about the same size) comedienne Lucy Porter in the Haverhill Arts Centre. 7:30pm tonight the Picture Palace at the Peasenhall Assembly Rooms presents The Best Exotic Marigold Hotel and same time same place tomorrow and for just three quid it's country and westerners George and Wiggy. The Peasenhall Assembly Hall is one of three green token good causes this month at the Saxmundham Waitrose (roller derby league the Seaside Sirens was one of last month's three in the Southend Waitrose). A 32" inch LCD stolen over the weekend from a house by the A1120 in Peasenhall. Blimey! An apparently unprovoked assault in Peasenhall week before last. The Peasenhall happy snap comp closing date is May 25th, so plenty of time then. Fitness classes start this Thursday at the Dennington village hall with a £2 taster session, the similar is happening in Peasenhall village hall on Saturday mornings. A coffee morning tomorrow in Peasenhall and if they can find it the very visual Suffolk School of Samba in the afternoon at Benhall flower show before going on to crank it out at the Aldeburgh carnival Monday. At 7:30pm tonight the prizes will be presented in the Peasenhall Assembly Rooms for the village's annual photography competition. Flooding when a still plumbed in boiler stolen in Peasenhall last week. George and Wiggy at the Peasenhall Assembly Hall Saturday night. The boy who died in Friday's one vehicle crash on an unclassified road near Peasenhall was 12 year old Luke Reid. The three others in the Land Rover were not seriously injured. A child in a Land Rover has died at single vehicle collision near Peasenhall. Laptops stolen from the Peasenhall school. Two cars broken into Sunday at Walberswick and over the weekend vandalism in Peasenhall. Red and blue petrol driven bench saw stolen in Peasenhall. Painter John Bawtree lives in Peasenhall. 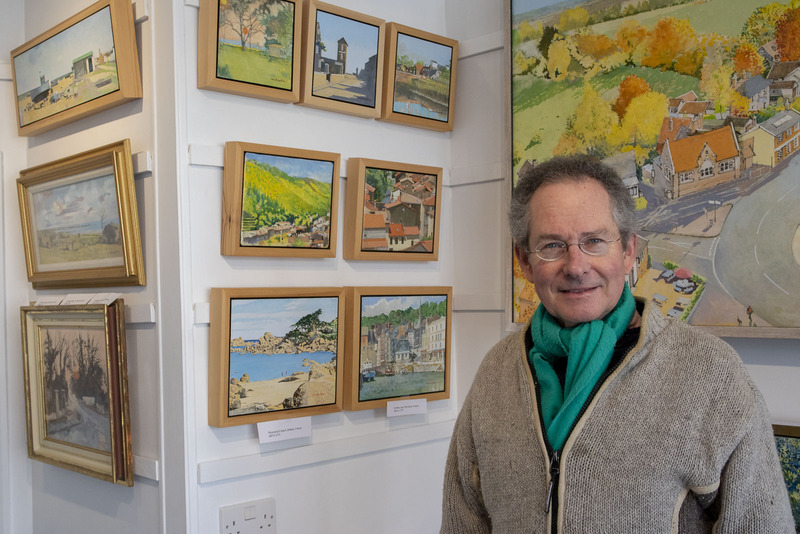 Last year he visited Zanzibar (yes, there really is such a place) for the first time and the results can be seen at the Aldeburgh Cinema Gallery from this Saturday. 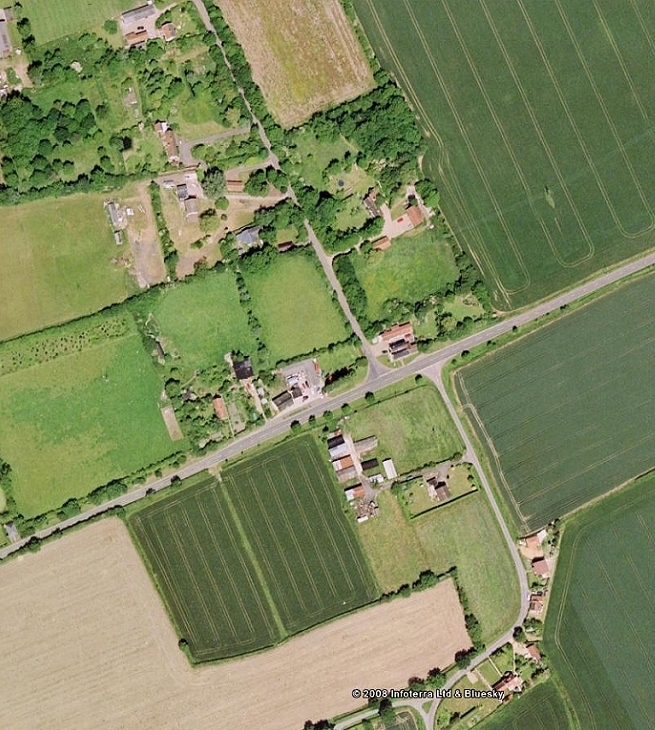 Police are appealing for witnesses to a three vehicle accident on the A1120 between Badingham and Peasenhall Saturday in which a young motorcyclist from Shotley died.